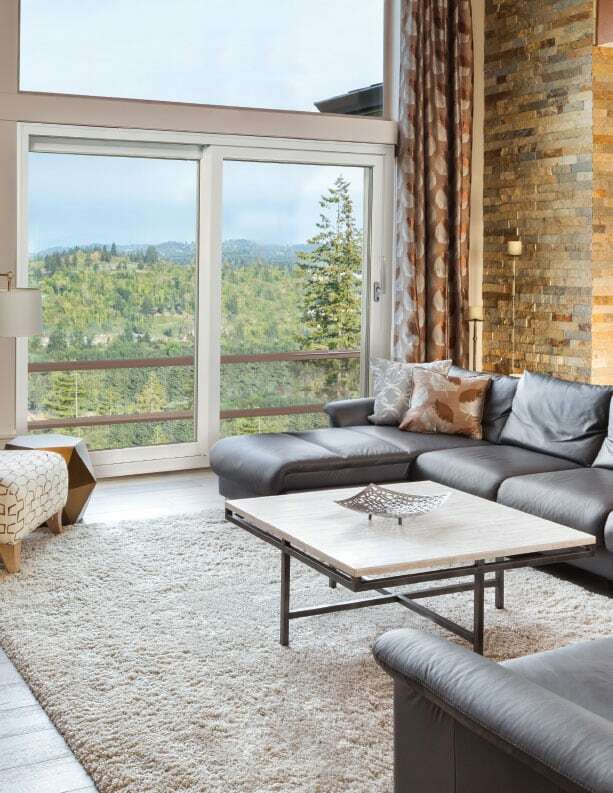 Given their ease of operation, Lift and Slide doors can be oversized, making them ideally suited for highlighting your panoramic view. 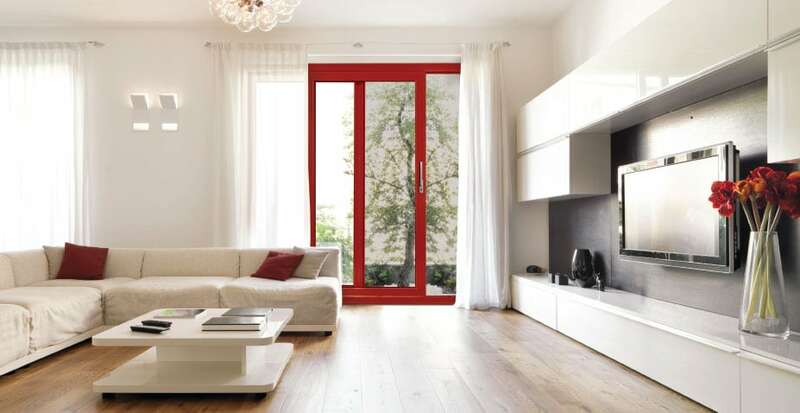 Lift and Slide doors feature specially designed hardware that breaks down “sliding” and “sealing” into two separate actions. Turning the handle 180 degrees releases the door from its closed position (with weather-stripping under compression) by lifting it up ½” above the track. 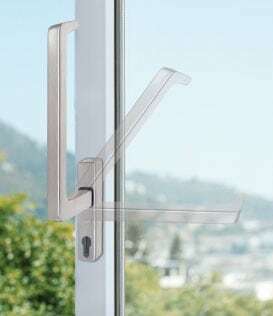 The door can now slide effortlessly on its rollers, eliminating friction with and premature wear of weather-stripping material. Sturdy frame and rigid sashes all PVC version or hybrid (aluminum exterior_and PVC interior). The hybrid version will be available end 2017. Various configurations and dimensions appropriate for new construction and remodeling projects easily planned with a selection of configurations and sizes. Offered in 2, 3 or 4 panels. 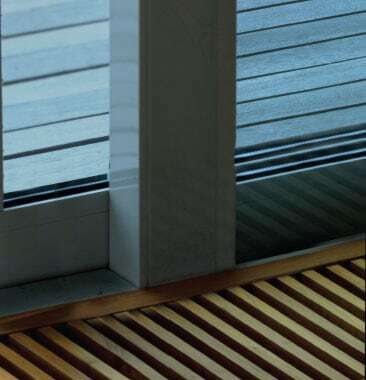 LowE glass with Argon 25.4 mm (1 “) or triple glass 31.8 mm (1 1/4”) for excellent energy coefficient. Various choices of grid patterns and SDL (Simulated Divide Lite) offered in varied patterns and muntins. More than 40 available colors for the interior and exterior. Base colors available in blue (1414) and cream-white (137). The following options “standards” are also available: brick moulding, sill and frame extension (interior and exterior) recovery, side panel, transoms, etc.